New car, truck, and SUV shoppers know to visit Conley Buick GMC's Bradenton, FL dealership near Sarasota, St. Petersburg, and Tampa. 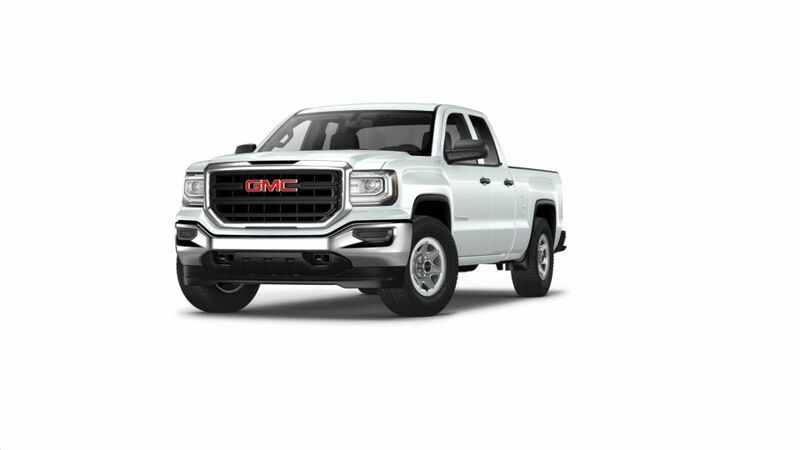 To refine your new GMC Sierra 1500 Limited car search further, please use the selections at the lower left. Find your dream vehicle online, and then visit our Hours and Directions page to plan your next visit to our dealership in Bradenton to test drive your next car.